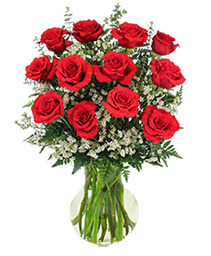 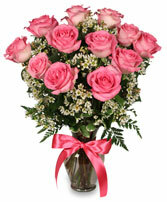 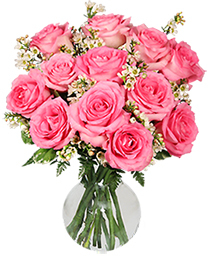 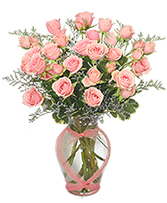 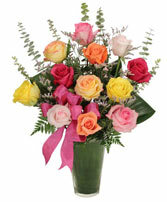 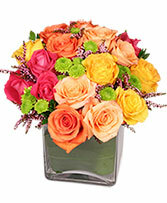 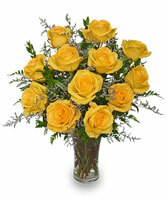 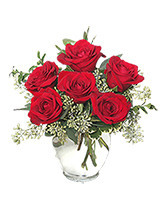 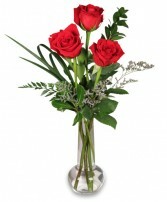 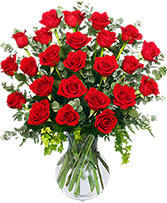 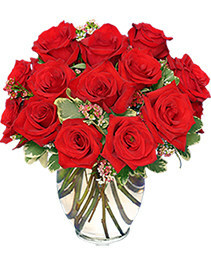 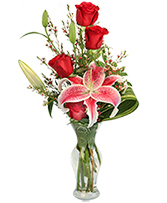 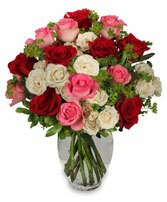 Valentine Day roses fron Flowers by Burkhardts also deliver love and joy!! Nothing says "I Love You" more clearly than the rose. 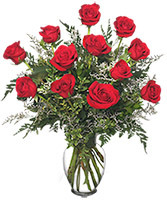 Whether it's a first date, first anniversary or the fiftieth, FLOWERS BY BURKHARDT'S can help you find the perfect gift of roses for your sweetheart, friend, Mother, etc. 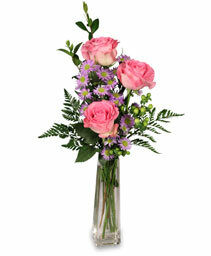 Browse our selection online or call us for custom rose creation. 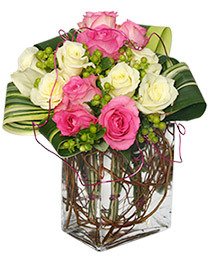 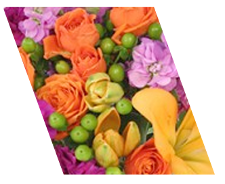 No matter where you need to send roses, FLOWERS BY BURKHARDT'S in Hillsboro can deliver an extrodinary arrangement of the most beautiful roses available!